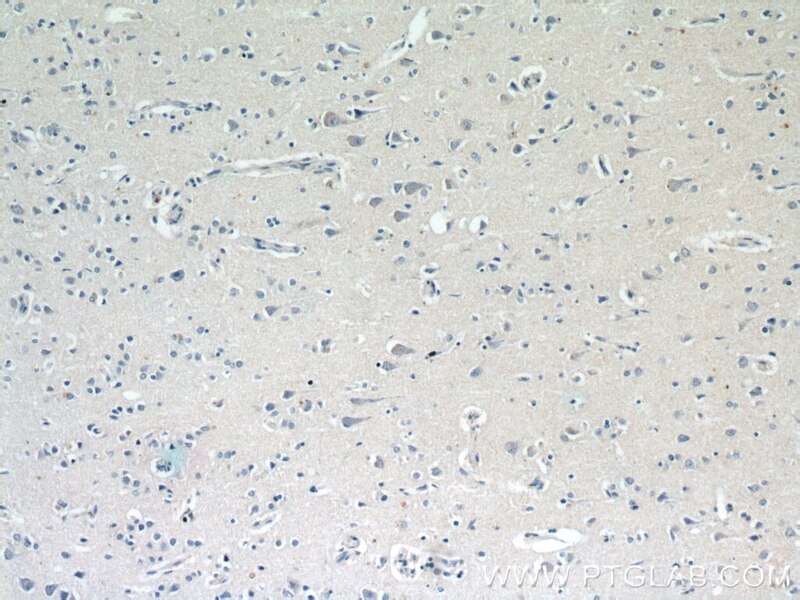 NEFH, also named as KIAA0845 and NFH, Belongs to the intermediate filament family. It has an important function in mature axons that is not subserved by the two smaller NF proteins. Neurofilaments are the 10nm intermediate filaments found specifically in neurons. They are a major component of the cell's cytoskeleton, and provide support for normal axonal radial growth. 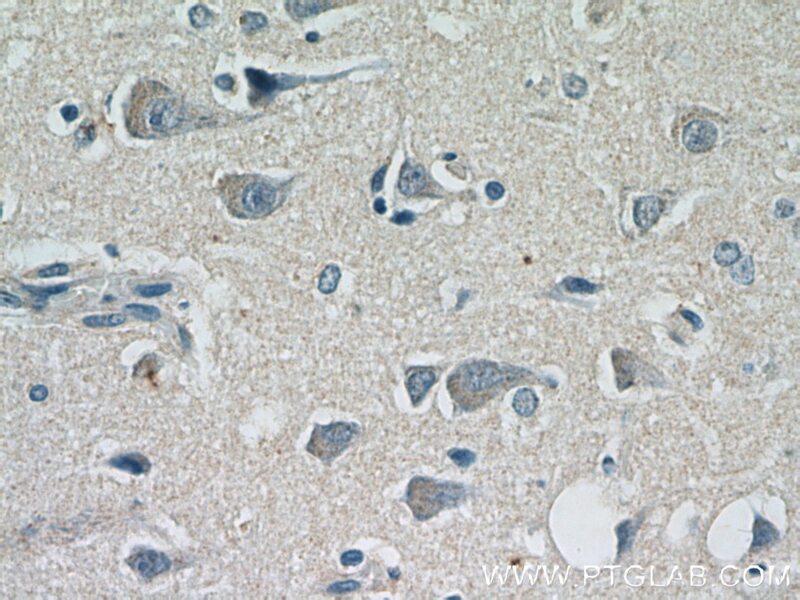 Neurofilaments usually contain three intermediate filament proteins: L, M, and H which are involved in the maintenance of neuronal caliber. The names given to the three major neurofilament subunits are based upon the apparent molecular weight of the mammalian subunits on SDS-PAGE:NF-L, 65-68kd; NF-M,145-160kd and NF-H, 200-220kd. 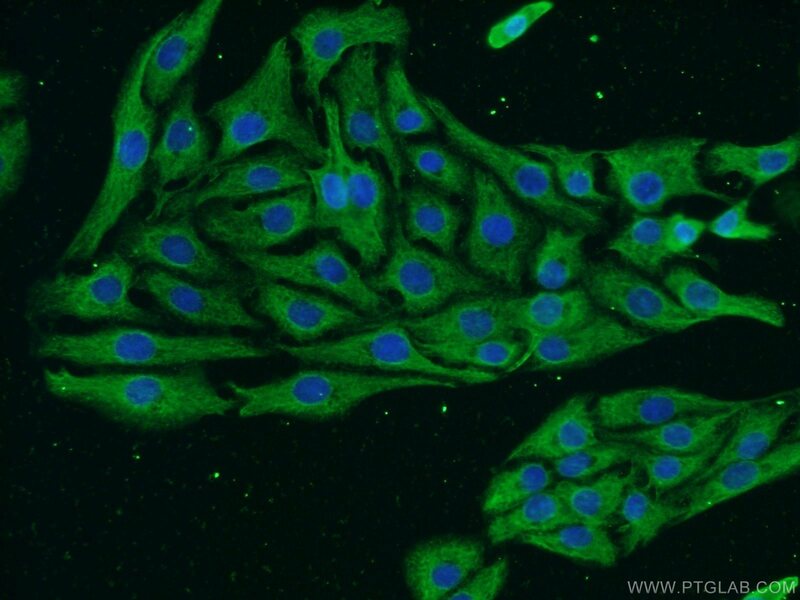 This antibody recognize NEFH only.